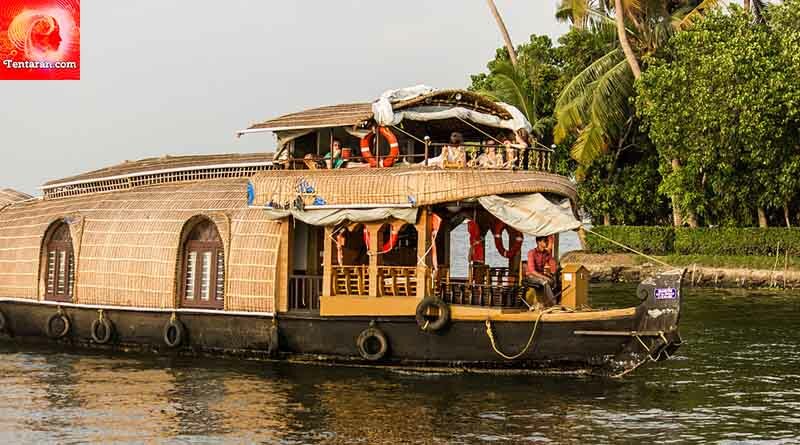 The magical land of Kerala with its lush green scenic beauty, tropical beaches, shimmering backwaters and rich cultural traditions is an incredible place to kickstart your New Year. The warm and cozy climate of Kerala this time of the year is perfect for a holiday. 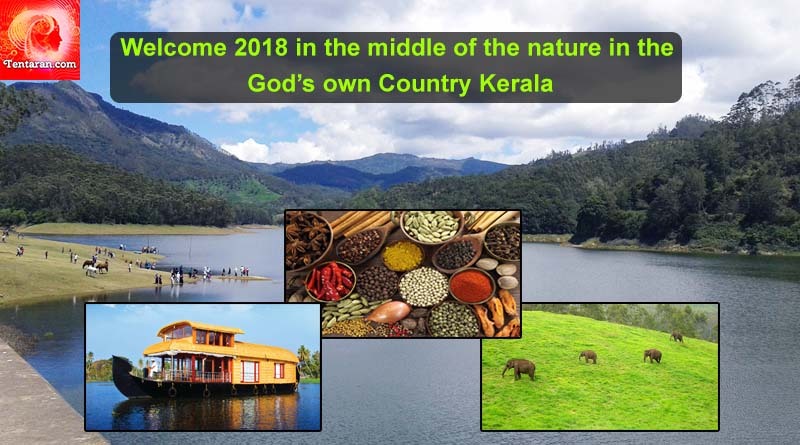 So, why not take some time off your regular hectic work life to welcome 2018 in the middle of nature Kerala, God’s own country? 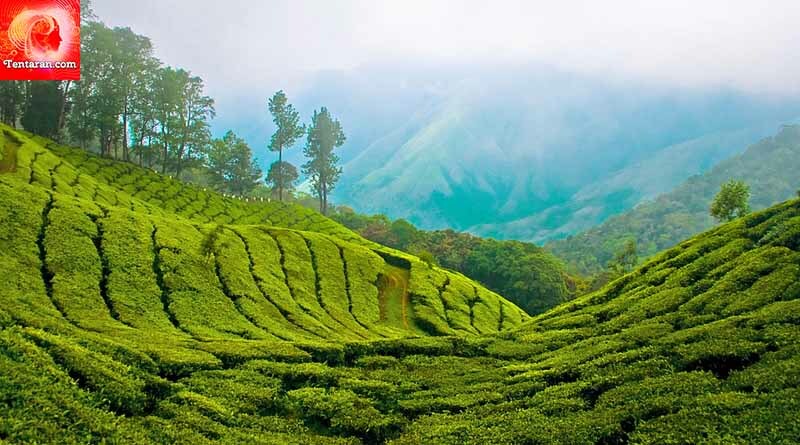 Encircled by the Annamalai mountain range on all sides, Munnar is the perfect place if you’re a hill-station lover. If the thought of the lush green mountain slopes covered in 80,000 miles of green tea farms surrounded by misty valleys and low flying clouds, with the temperature dropping to 5-degree celsius excites you, you should definitely plan your New Year weekend at Munnar. 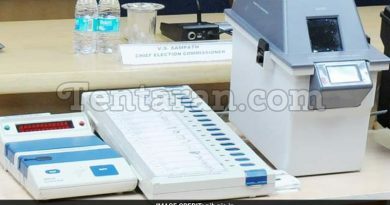 Key attractions: Kolukkumalai Tea Estates, Anamudi Peak, Eravikulam National Park, Mattupetty Dam & Lake, Top Station. Nature is in full bloom around this time of the year in Thekkady. You will get a chance to see nature in its full glory while on Jungle Safari through the Periyar National Park which is one of the key attractions here. 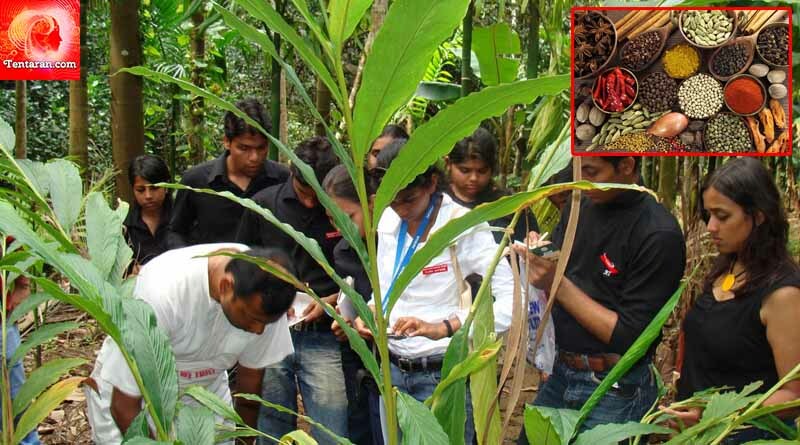 Further, you can explore the spice plantations to refresh yourself for the upcoming year! One of the best things you could do this New Year is to stay on a houseboat with your loved ones right in the middle of Alleppey Backwaters. Enjoy the scenic surroundings while living away from the humdrum of the city life and rejuvenate yourself for the coming year! Unleash your fun side while fishing using the Chinese nets and devour some sumptuous food off the Banana leaf while you’re here! coming year in the best possible way!